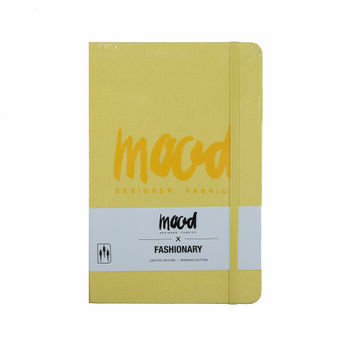 We carry our own line of sketchbooks, reference books, and more in our Mood Shop. 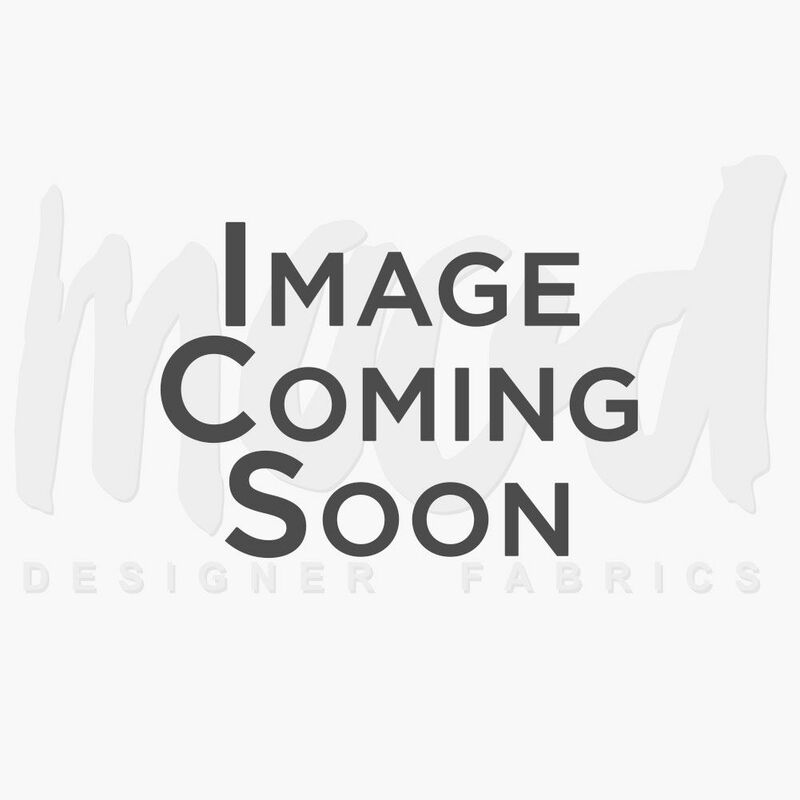 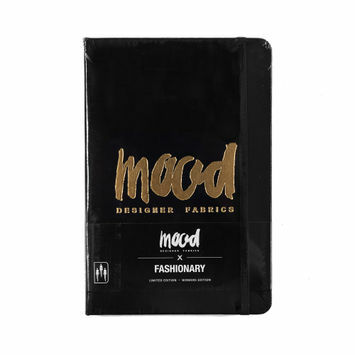 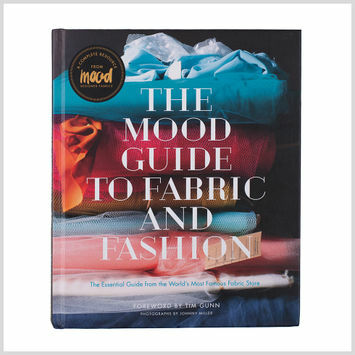 Our fan favorite, The Mood Guide to Fabric and Fashion, is a wonderful way to brush up on the different types of fabrics, fibers, prints, and patterns that you may come across in our stores. 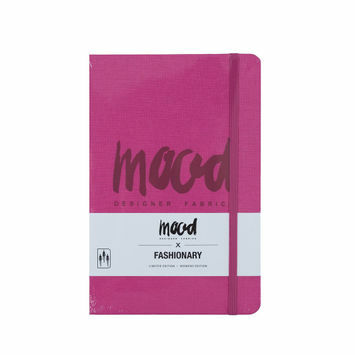 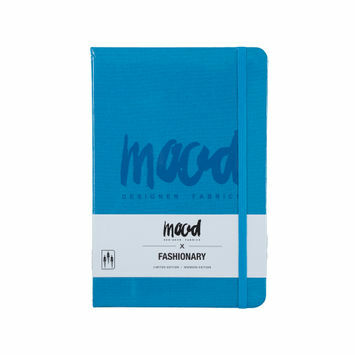 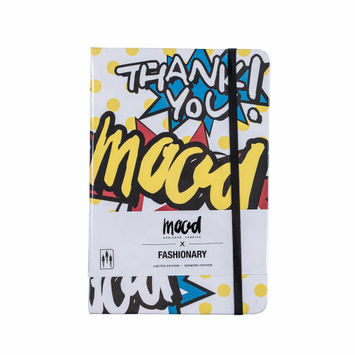 Stock up on your books with Mood today!